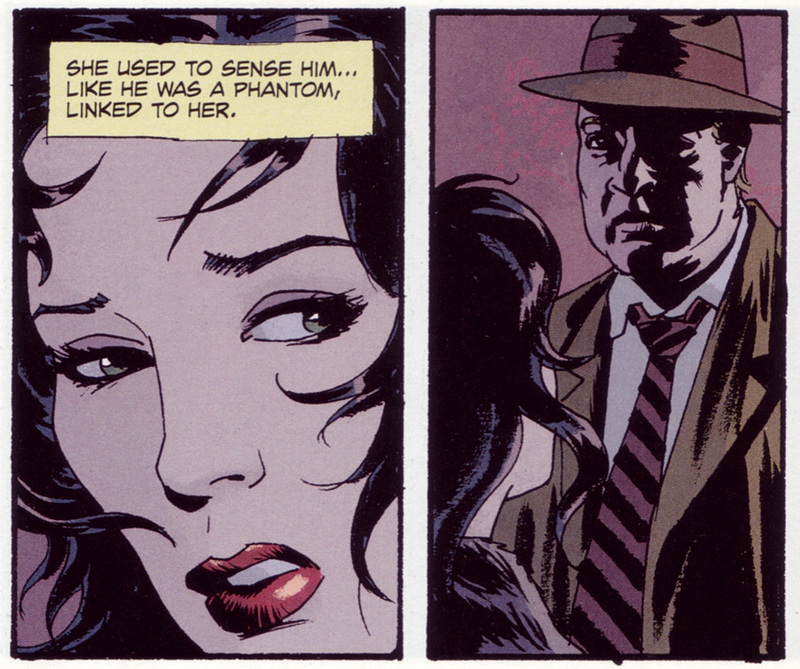 I finally got around to reading Ed Brubaker & Sean Phillips Fatale Book One “Death Chases Me”. I loved it. As a fan of their previous collaborations including Criminal I thought I knew what to expect. 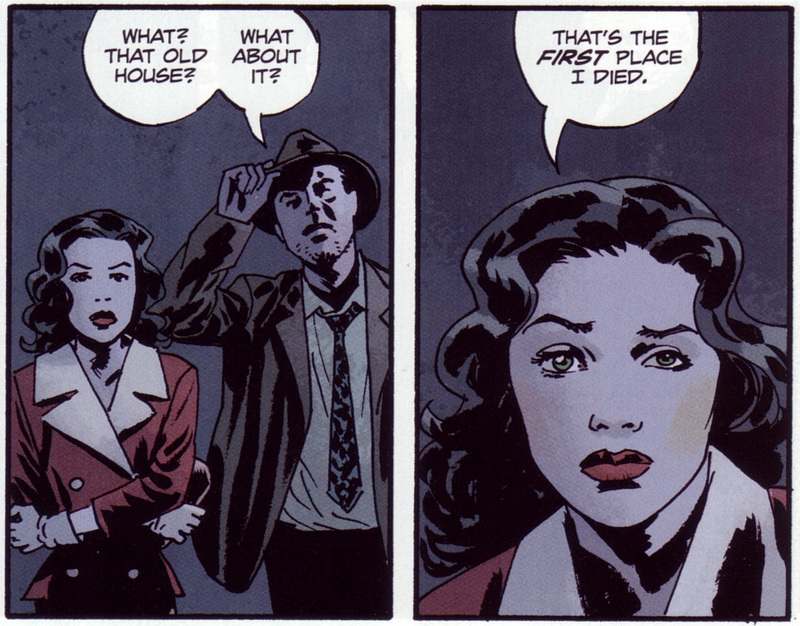 But one never knows exactly what to expect with Ed Brubaker writing. 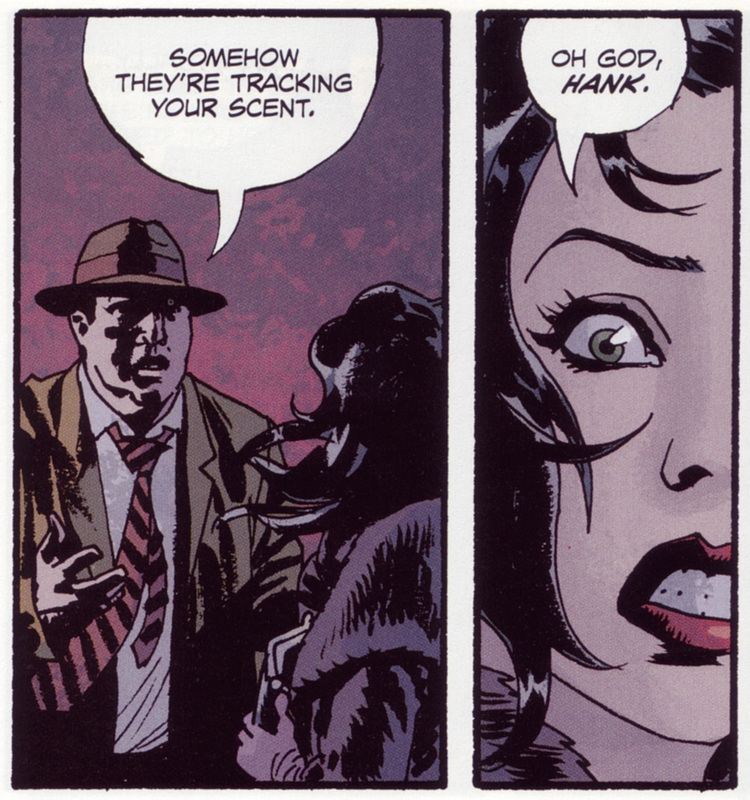 The only thing that is assured is a fun yet dark story with engaging characters. 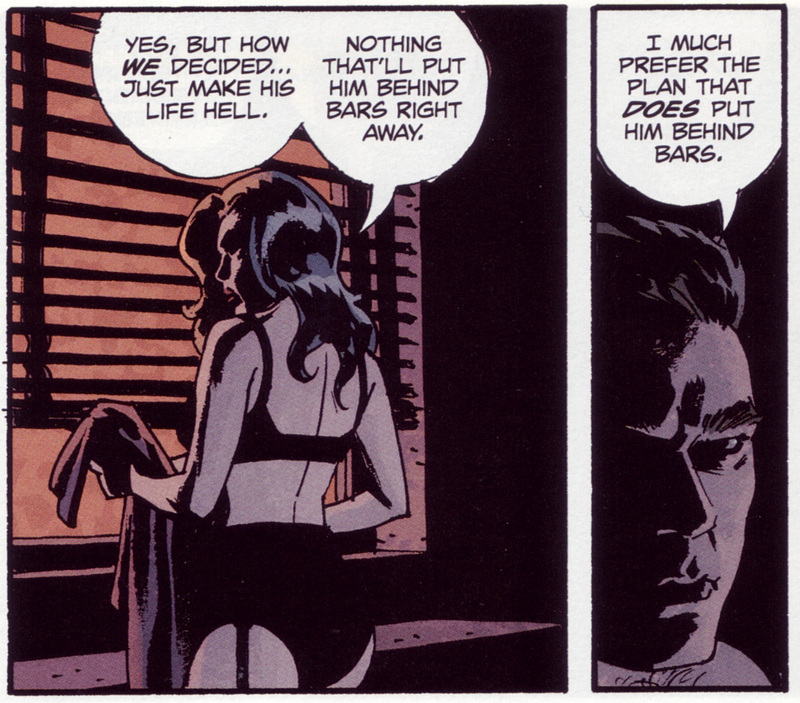 Brubaker and Phillips wallow in the pulpy grey tones of Film Noir -only they do it in comic-form and they do it very well. 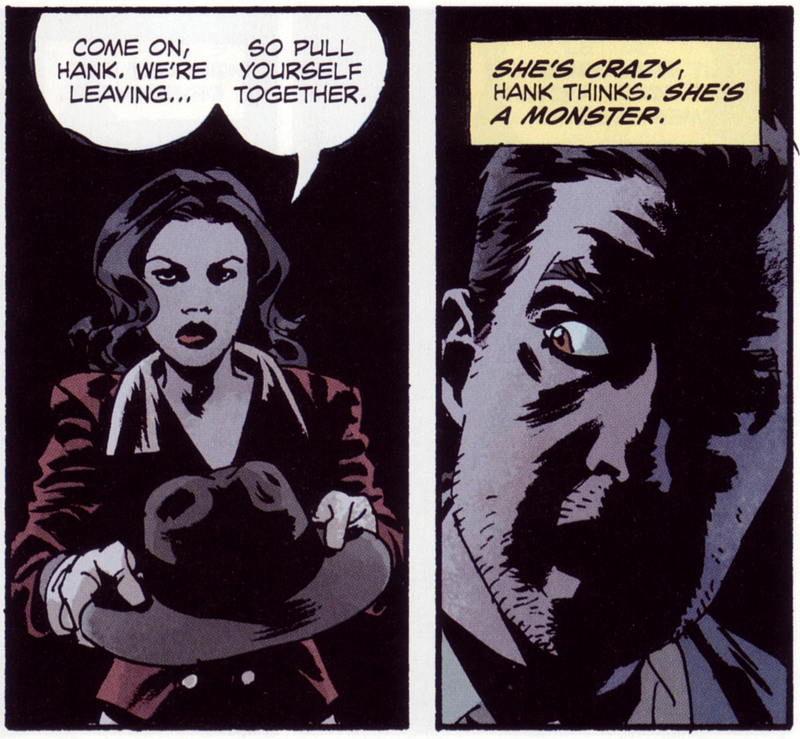 Unlike the Criminal series this time Brubaker introduces a bit of a Lovecraftian horror element. I won’t say anymore than that to avoid spoilers. 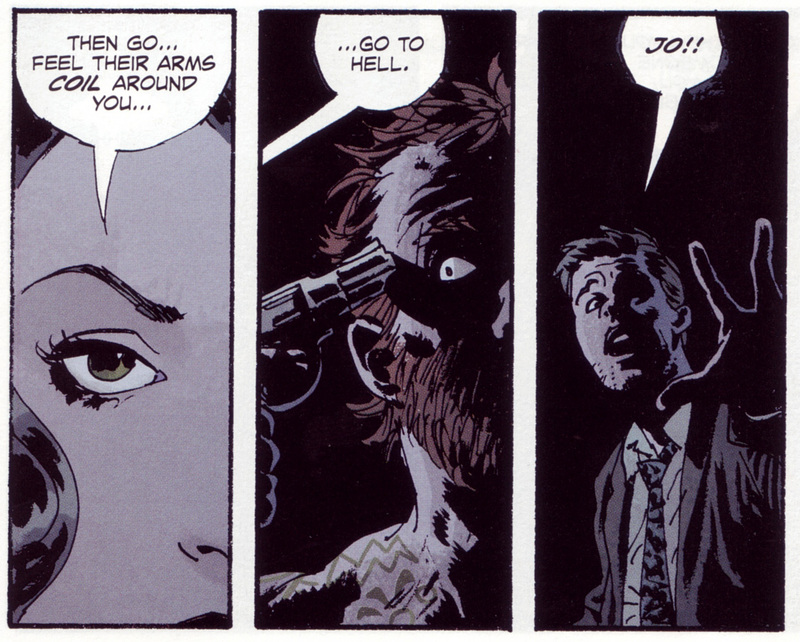 In truth even if one knows exactly what is going to happen you cant help but enjoy the hell out of the WAY they do it. 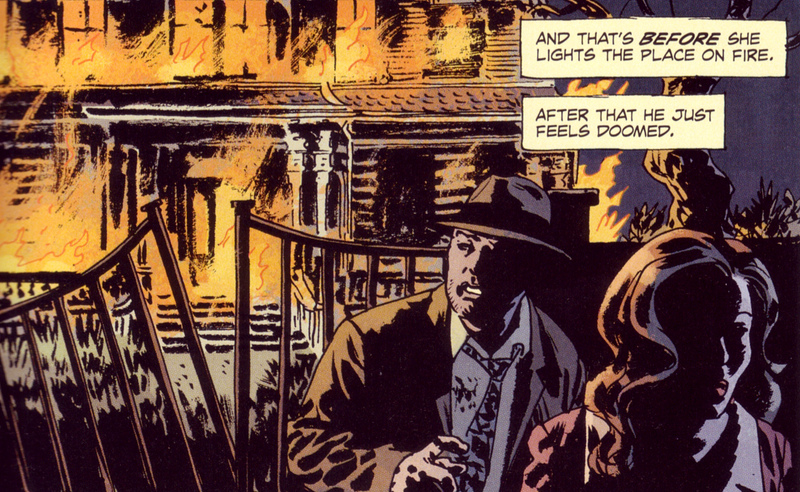 Brubaker and Phillips are a team that has perfected and even transcended the art form. The story jumps back and forth between several decades. At first this seems a bit hard to follow but I found if I just stopped trying to nail down the minutia & simply enjoy the tale then it eventually makes it’s own crazy sense. 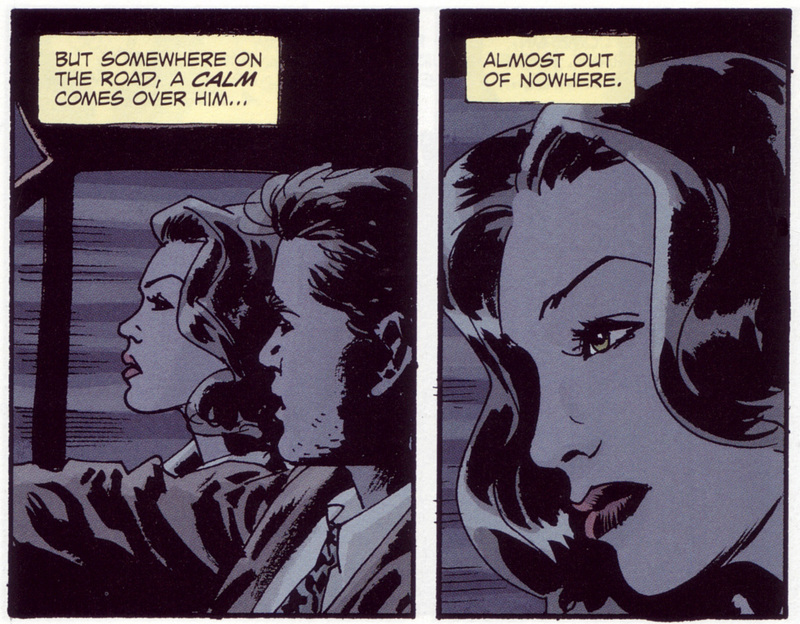 Fatale is timeless no matter the setting -much like the main character herself. I can’t recommend this book enough. Get it. 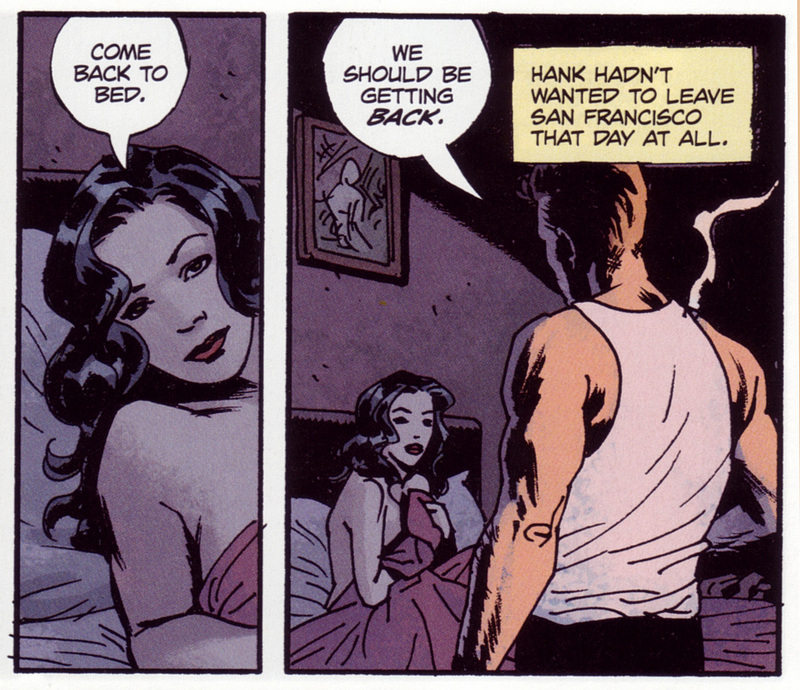 Click the images below (and above) for larger versions.